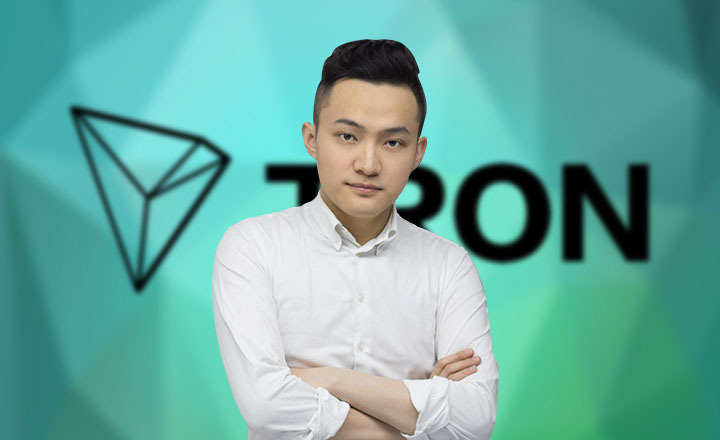 TRON Foundation founder and CEO Justin Sun wants crypto and blockchain project developers on the Ethereum network to move to the TRON Protocol. Projects, startups, and initial coin offerings (ICOs) should migrate their tokens from the Ethereum network to TRON, a top executive from the latter said. 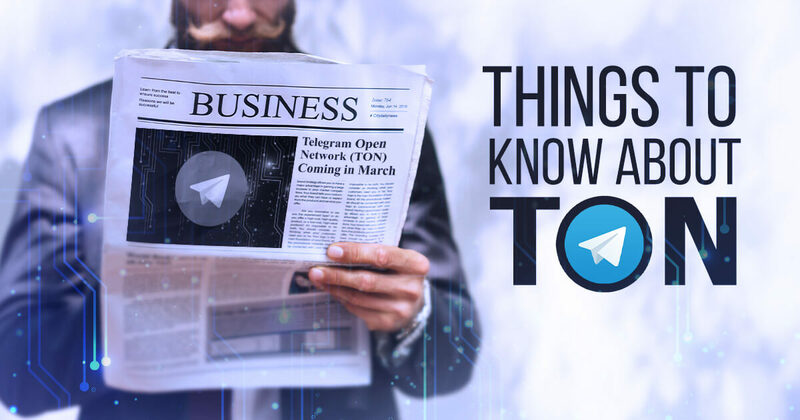 On Twitter, TRON Foundation founder and CEO Justin Sun invited developers to move their projects to the TRON Protocol from its rivaling smart contracts and decentralized applications (dApps) platform, the Ethereum network. The University of Pennsylvania alumni even pointed out the advantages of TRON over Ethereum. Some of these benefits include zero transaction and migration fees, 2,000 transactions per second, and an opportunity to be listed on the TRON decentralized exchange, among others. According to several dApp-tracking websites, dApps on TRON have outnumbered those in Ethereum in several metrics. The TRON’s top three dApps—TRONbet, TRONDice, and DiceBet—welcomed more users, as well as processed more daily and weekly transactions. Meanwhile, TRON is also looking to win the hearts of dApp developers through its recently announced TRON Accelerator Program. In this program worth US$1 million, developer teams could send their TRON dApps from December 1 to January 4 for a chance to win the US$550,000 first place award. 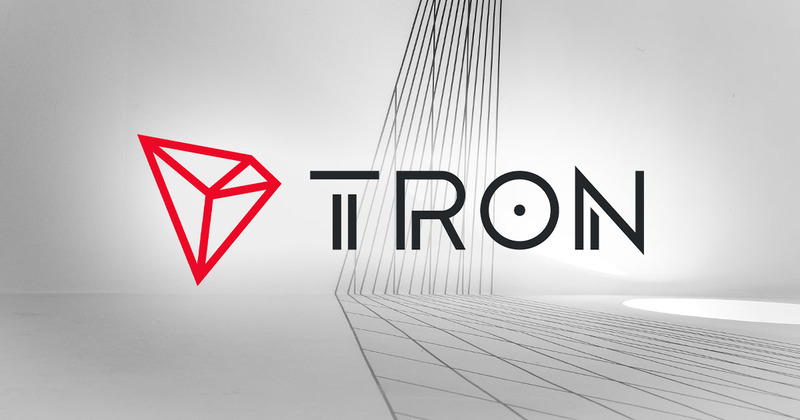 As of November 28, Tronix (TRX), TRON’s own native token, is the 11th largest cryptocurrency with a market capitalization of US$68 million. TRX is trading at US$0.01287123 against the US dollar.